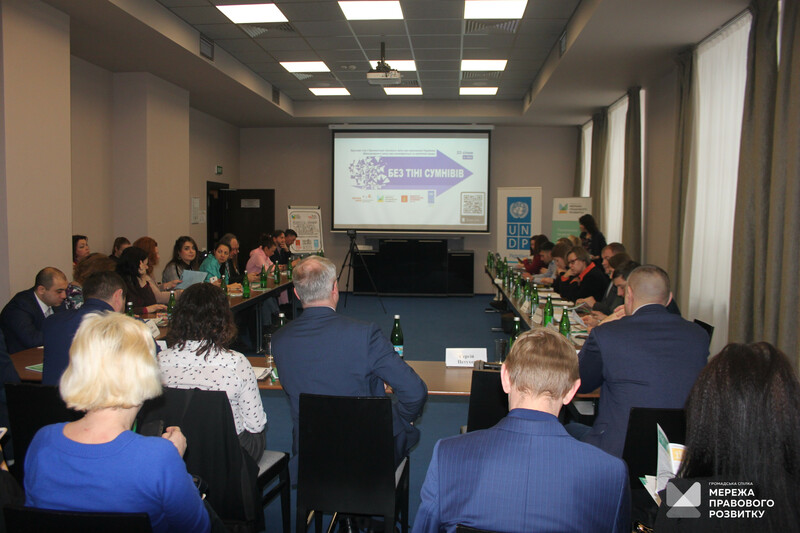 On January 23 the Network of Hubs in Ukraine and the Legal Development Network (LDN) presented a shadow report on Ukraine’s implementation of the International Covenant on Civil and Political Rights. “The shadow report, which is prepared by NGOs and which augments the government report, helps to test and balance the existing system. This process must not necessarily be contradictory. Ideally, there is a dialogue between civil society and the government. Today’s presentation is very timely because the national human rights strategy is currently being considered and the views of civil society should be reflected there. 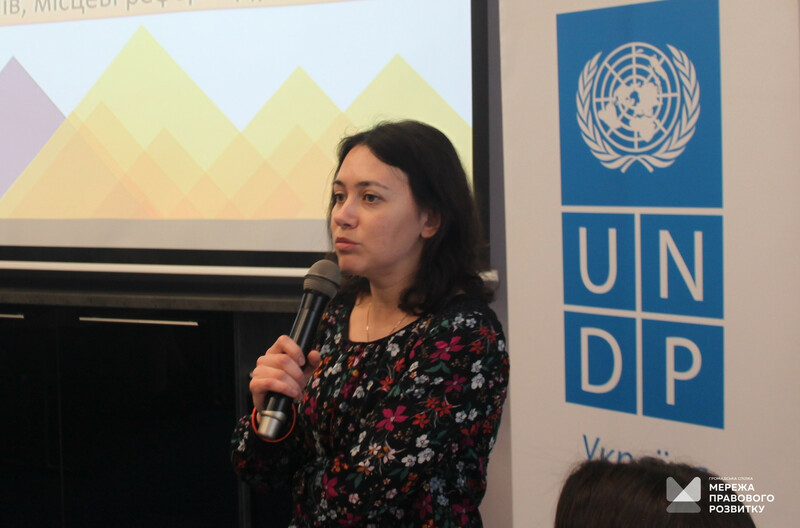 It is important for civil society to have an independent voice, but it I is also important that it had positive perceptions of existing opportunities and limitations on the implementation of the recommendations,” Marcus Brand, UNDP democratic governancevisor. 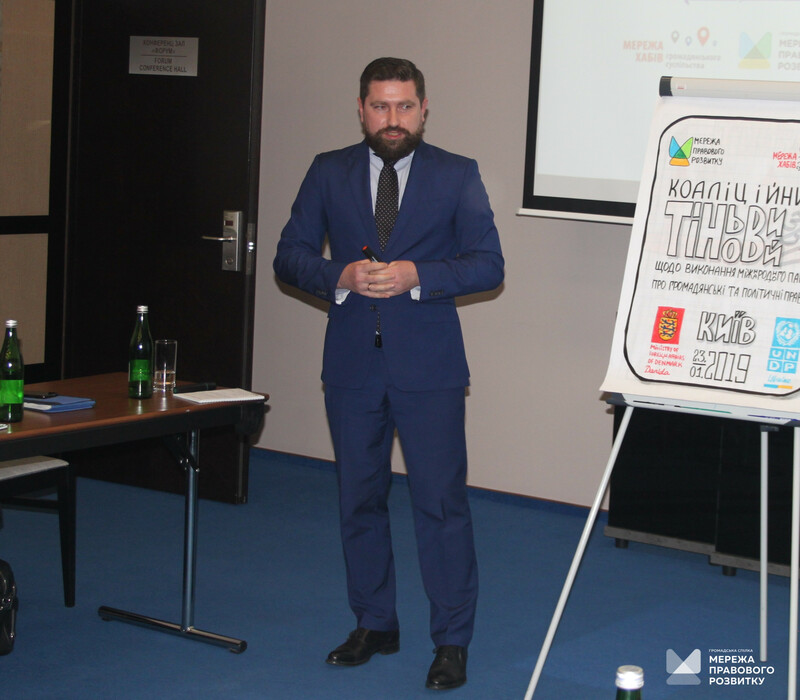 Deputy minister of Justice Sergii Petukhov drew attention to the fact that since the establishment of the Directorate for Human Rights, the Ministry of Justice has the capacity to form a high-quality human rights policy. “We accept the recommendations and we are ready to implement all suitable recommendations that are realistic,” he said. 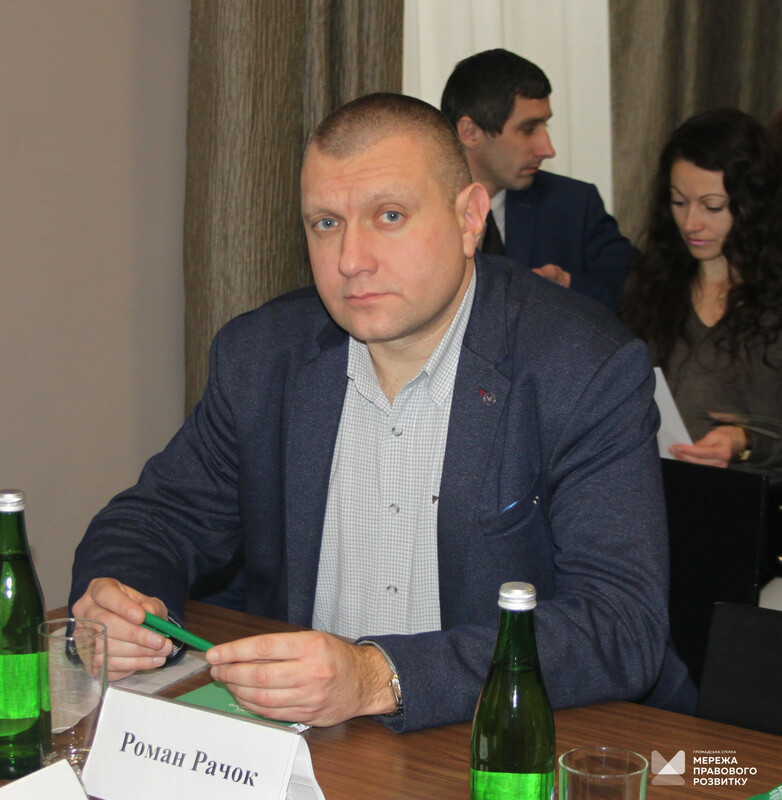 Roman Rachok, a lawyer of the NGO “Podilska legal league”, stated that, as evidenced by the analysis of appeals of internally displaced persons to the organisation, violating rights to pension takes the first place both in terms of their number and the level of social tension. 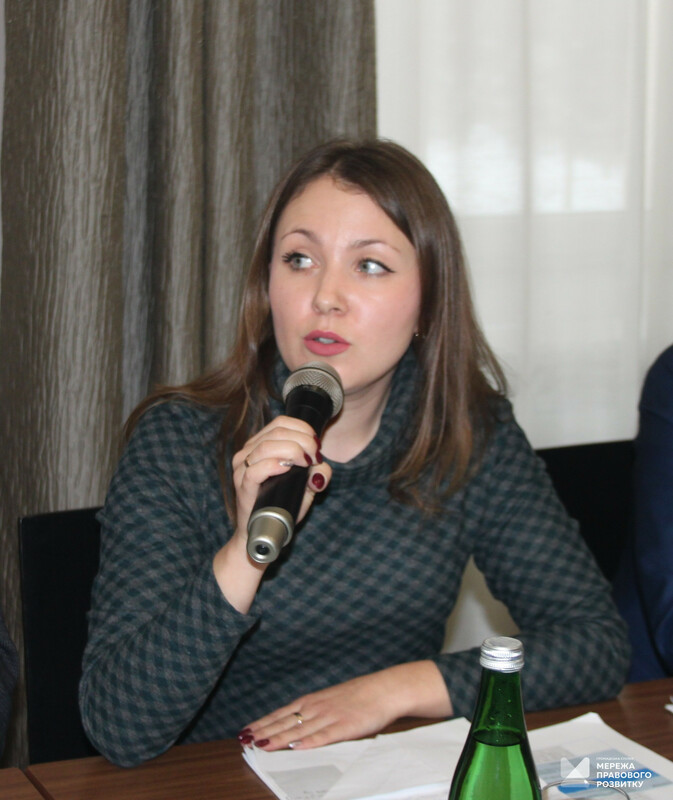 Tetiana Durneva, executive director of the Public holding “Impact Group”: “The continued exclusion of citizens from election processes leads to the marginalization of those people, to increase of level of conflict in society. 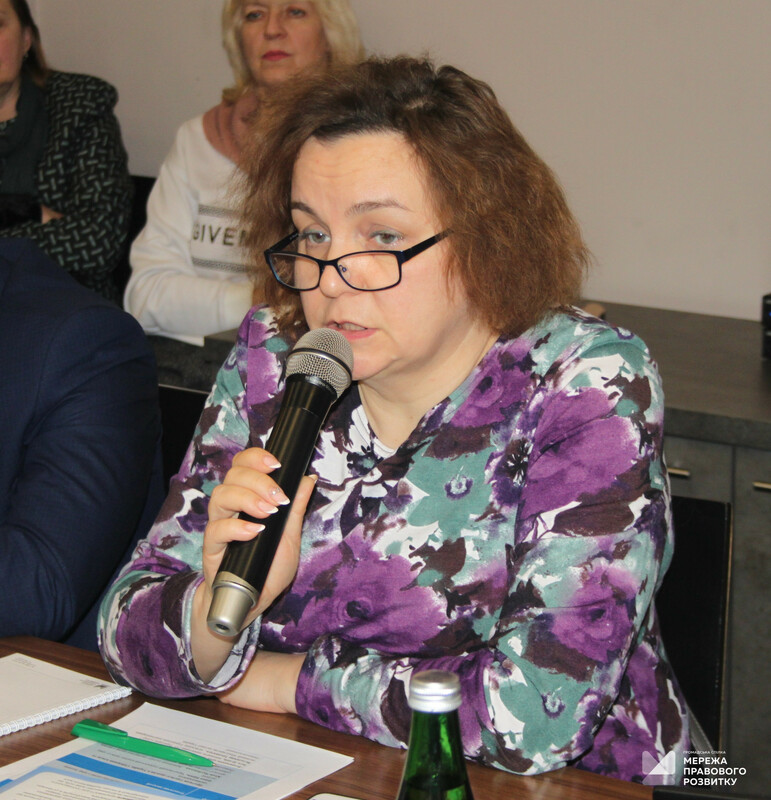 Without delay, the Verkhovna Rada has to eliminate all obstacles for the full participation of internally displaced persons and other mobile people in all types of elections, including adoption of the bill No. 6240”. 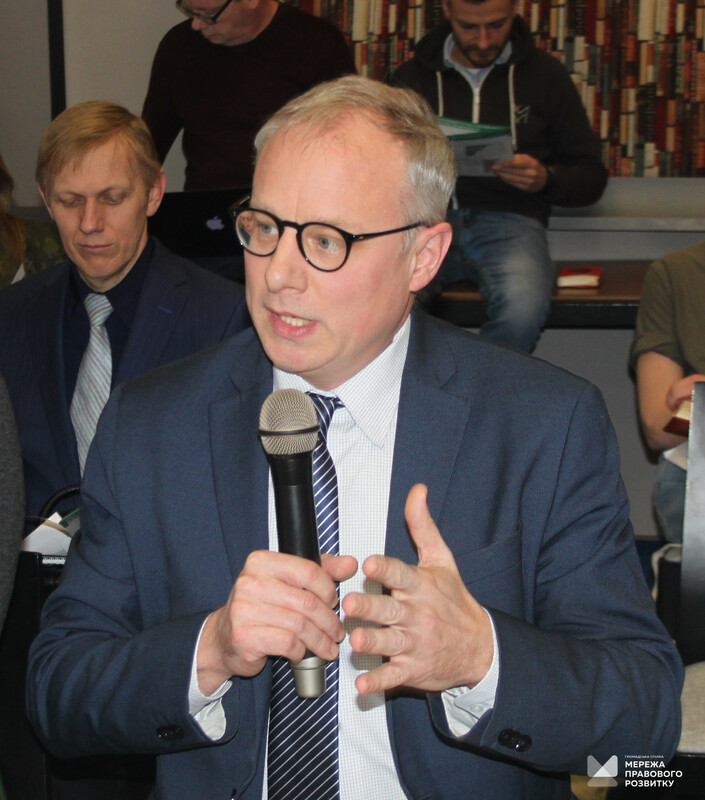 “Czech President Vaclav Havel said: “Attitude to Roma reflects a level of democracy in a country” – Petro Burlachenko, the head of the Centre of Law NGO, started his speech. 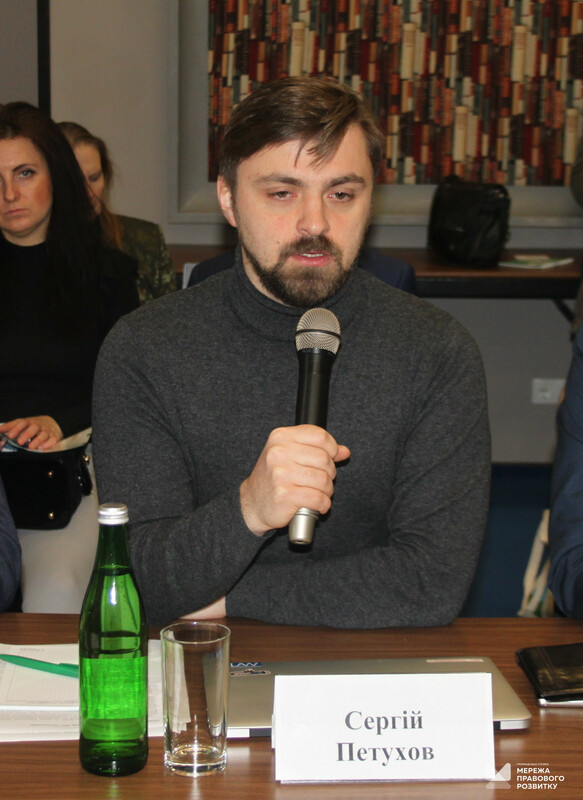 Summing up, the executive director of the Legal Development Network Yevgen Poltenko emphasized that for the first time, a shadow (alternative) report on the implementation by Ukraine of the International Covenant on Civil and Political Rights has been prepared by a coalition of organizations working “in the fields”. 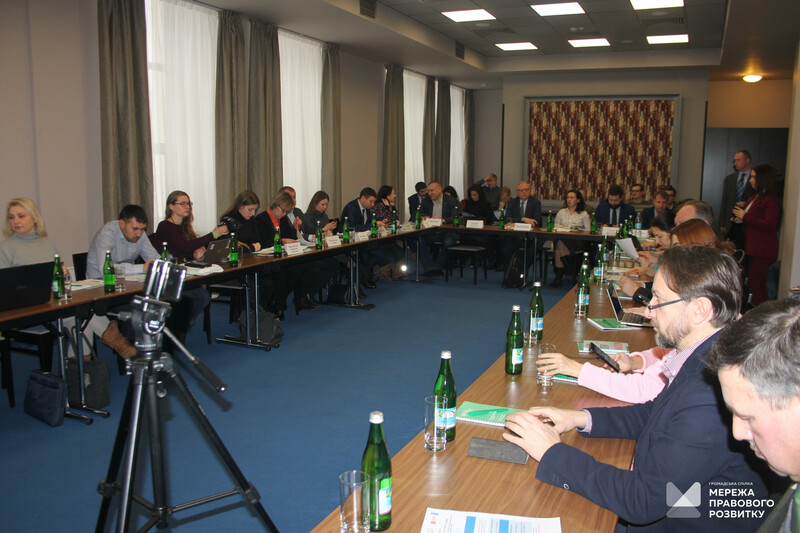 For constructive dialogue with the state and local governments, the experts from two networks, mentioned above, studied the issues and argued for the protection of the rights of internally displaced persons, Roma, people in prison, children and victims of trafficking. 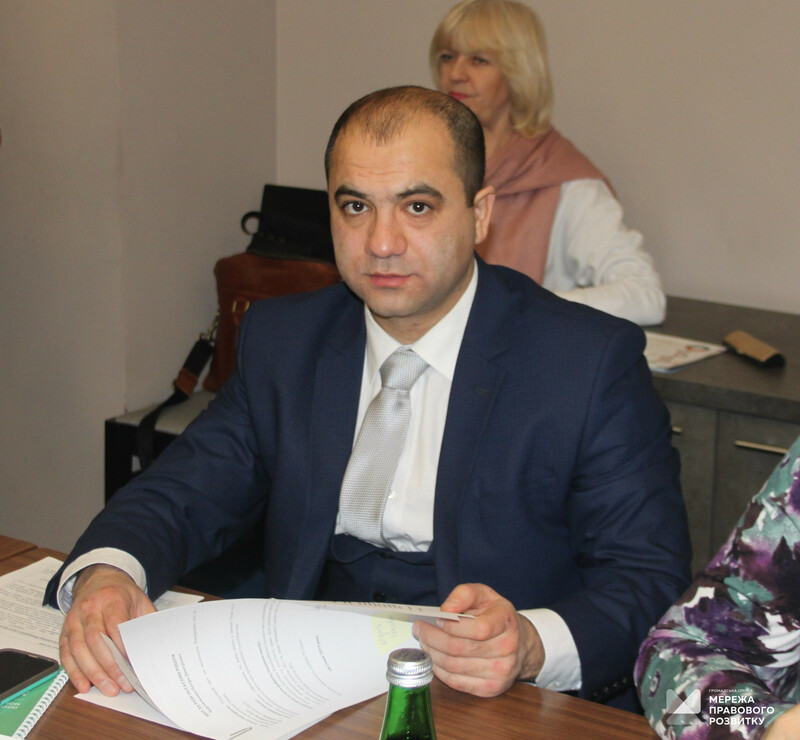 The full text of the report can be found on the web site of the Legal Development Network in the Library section (in Ukrainian).